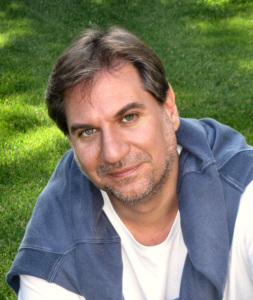 Born in Athens, Greece, Nicholas C. Rossis writes fantasy, children’s books and science fiction. Nicholas holds a doctorate in digital architecture from the University of Edinburgh, where he lived for a number of years before returning to Athens, where he currently lives with his wife, dog and two cats. 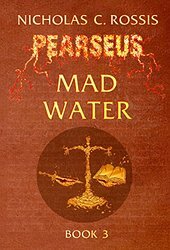 Alongside his books, Nicholas has also had numerous science fiction short stories published in Greek magazines and in an anthology. 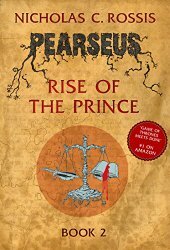 Pearseus, Nicholas’ award-winning dark epic fantasy series, with sci-fi overtones, reached number 1 on Amazon and combines ancient Greek history and mythology with Eastern philosophy. 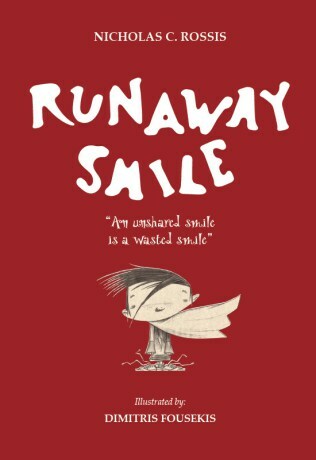 In 2014 Nicholas published Runaway Smile, his first children’s book, out of a total of six. The next one is currently being illustrated. Nicholas blogs at http://nicholasrossis.me and when not reading or writing, you will find him working away at Istomedia, his web development company. 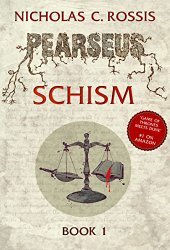 In the second book of the Pearseus series, the handful of humans that crash-landed on Pearseus three hundred years ago have by now colonized a large part of the planet, rebuilding their civilization from scratch. In the process, they have created a dystopia for themselves, splitting into three competing factions: the Capital, the Loyalists and the Democracies, all embroiled in endless intrigue and constant warfare. “I woke up this morning and I had lost my smile and it wasn’t my fault and I looked everywhere and it was gone. Then I met a workman and a king and the best salesman in the world and a clown and no-one wanted to give me theirs. At school, I asked Miss to give me hers, but she gave us a pop quiz instead, and then no-one was smiling and…” A little boy wakes up in the morning and realizes he has lost his smile. After spending the entire day trying to find it, he learns the truth behind smiles: the only real smiles are the shared ones. 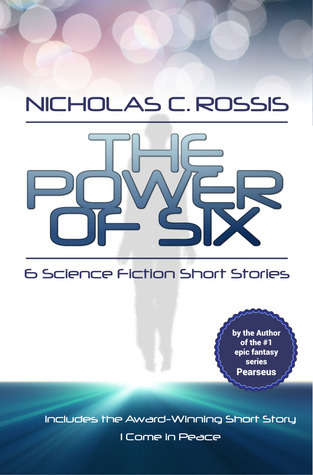 Six science fiction short stories. This edition includes one extra story, written by Amos M. Carpenter.